This practical and theoretical course was developed as part of the VETree project (European project across five countries, see www.vetree.eu for details). The ATF are taking bookings on behalf of ATF Scotland. 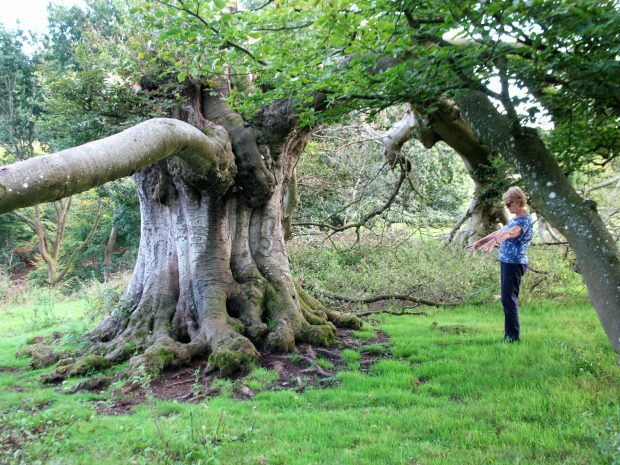 The course will be delivered by Adam Riedi, arboricultural consultant and co-ordinator of the Ancient Tree Forum Scotland. 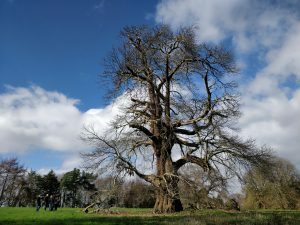 Join us on Saturday 11 May to explore Sheffield Park’s Grade 1 listed garden and historic parkland, taking a closer look at a special selection of astounding veteran, ancient and champion trees. The walk will follow a series of talks/presentations from guest speakers (10-11am). 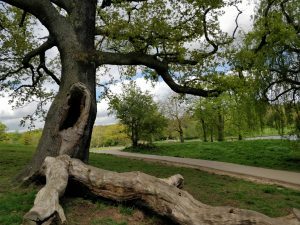 Join the Ancient Tree Forum and City of London staff to learn about veteran tree management at Hampstead Heath. 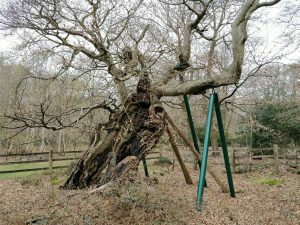 To celebrate the completion of the veteran tree trail at Hampstead Heath, a launch day will be held on 22 May. 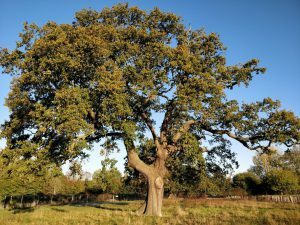 The day will run between 10am and 2pm and will include a veteran tree management demonstration and discussion and an introduction to the trails. 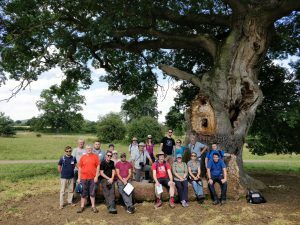 A three-day advanced course aimed at those who would like to share their own knowledge and experience of veteran trees with colleagues, employees, volunteers and community groups. 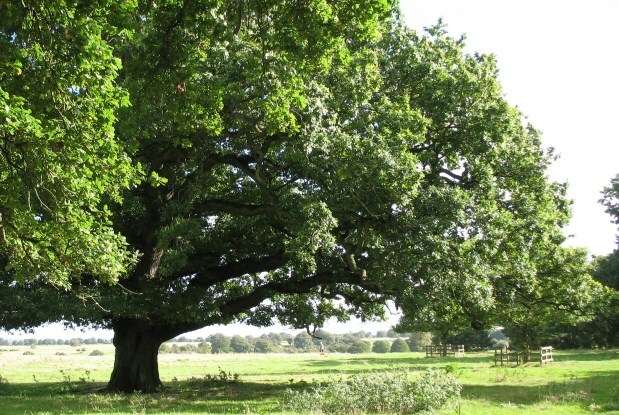 It will equip attendees with the skills, confidence and resources to be able to deliver the ATF’s one-day course on ‘Valuing and Managing Veteran Trees’. This course is now fully booked. Please Contact Us Here if you would like to be put on the waiting list. This course was developed as part of the VETree project (a European project across five countries, see www.vetree.eu for details. 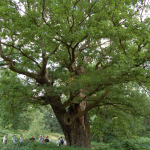 Join the Ancient Tree Forum and City of London staff to learn about veteran tree management at Epping Forest. 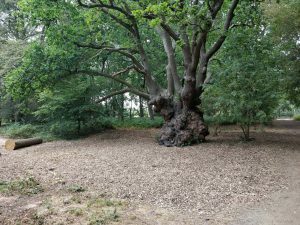 To celebrate the completion of the veteran tree trail at Epping Forest, a launch day will be held on 4 July. Booking is not yet open and a programme will be released nearer the date. 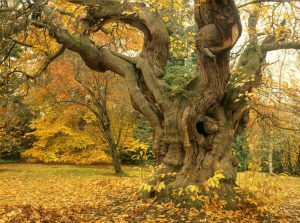 Join the Ancient Tree Forum and City of London staff to learn about veteran tree management at Burnham Beeches. 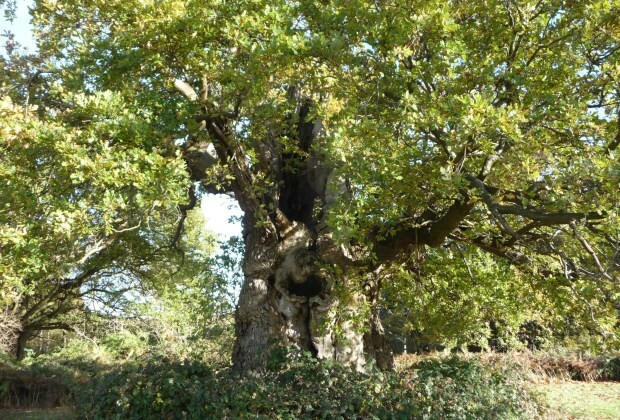 To celebrate the completion of the veteran tree trail at Burnham Beeches, a launch day will be held on 10 July. Booking is not yet open and a programme will be released nearer the date. This course is now full. 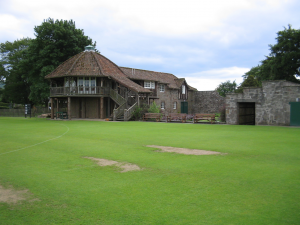 Due to popular demand we will run the course again at the same venue on 7 and 8 November. Click here for details. 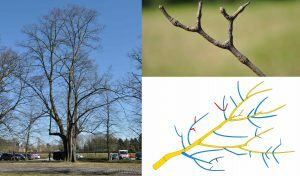 This two-day course, delivered by Tom Joye of Inverde (Belgium), is aimed at professionals wanting to improve their knowledge of tree architecture and how this can be used as a tool during veteran tree management. 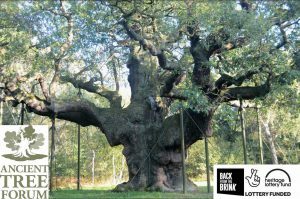 Tree architecture is not a new concept, however unfortunately for tree managers in the UK most tree architecture literature is published in French due to the main scientists being French or Canadian. 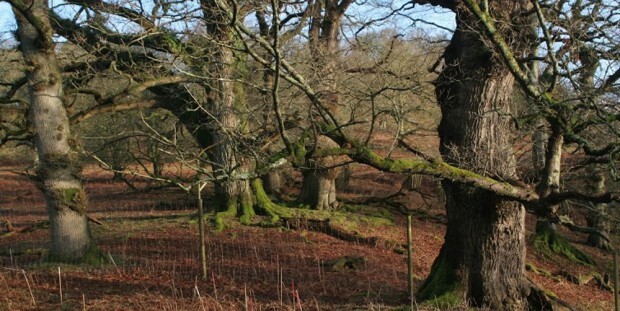 This course aims to introduce these concepts allowing tree managers to make informed management decisions.